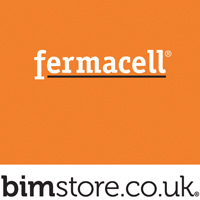 The fermacell impact warranty gives you peace of mind that your fermacell partition should not require expensive repair work throughout its lifetime. 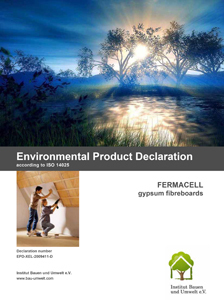 fermacell has launched a new impact warranty for its gypsum fibreboard panels that guarantees that all partitions will not be damaged during normal use. 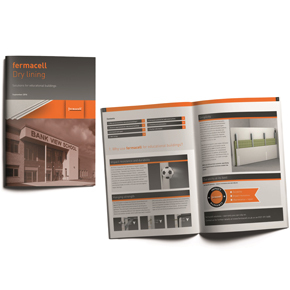 fermacell has published a new brochure highlighting the benefits of its gypsum fibreboard for education specifiers. 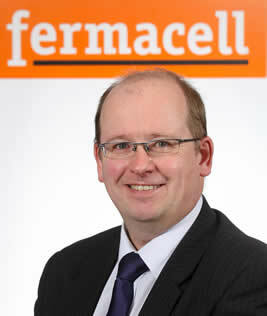 Fermacell has supplied 4,000m2 of its gypsum fibreboard panels for the new £5-million home of the Portland Collection. 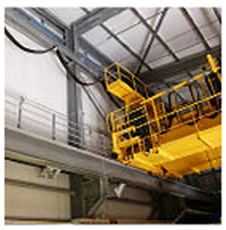 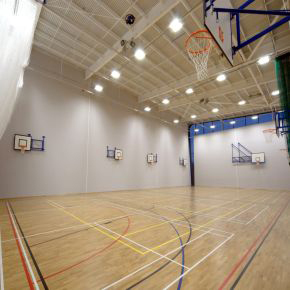 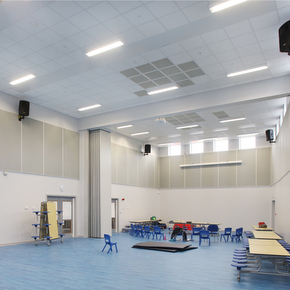 fermacell dry-lining saved costs and accelerated the construction programme for a new primary school in Leeds. 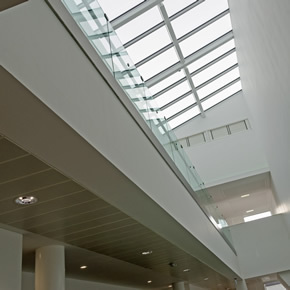 Dry-lining panels from Fermacell have been specified for the redevelopment of the University of Edinburgh’s Institute of Genetics and Molecular Medicine. 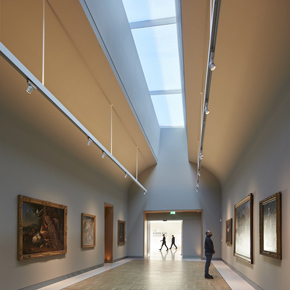 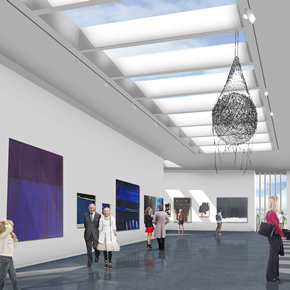 Fermacell has contributed 14,000 square metres of gypsum fibreboard to the multi-million pound redevelopment of Aberdeen Art Gallery. 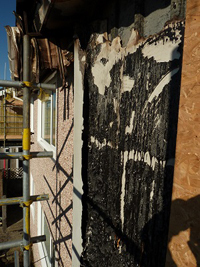 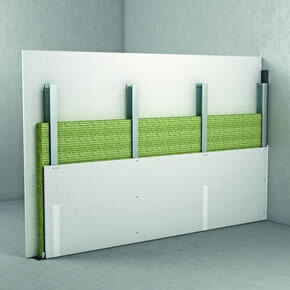 Fermacell’s latest CPD explains the benefits of using gypsum fibreboards in modern construction. 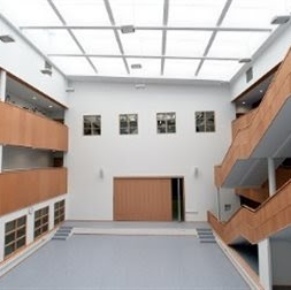 At this year’s Education Estates event, Fermacell will be showcasing its damage-resistant range of partitions, which are ideal for use in education. 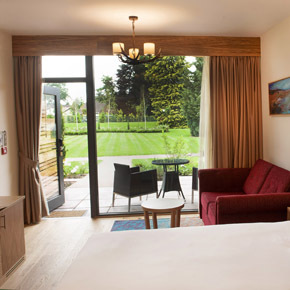 Square-edged gypsum fibreboard panels from Fermacell have been used to line 13 modular garden lodges at the Kingsmills Hotel in Inverness. 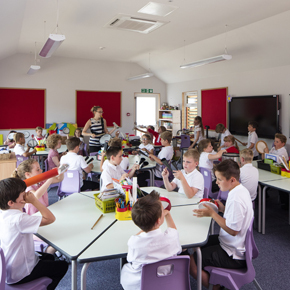 Fermacell’s gypsum fibre dry lining boards have been used on a series of modular classroom buildings by timber frame manufacturer Scotts of Thrapston. 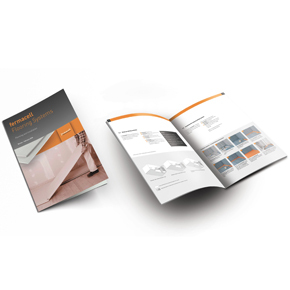 Fermacell has published a new 64-page guide on specifying and installing its dry flooring systems. 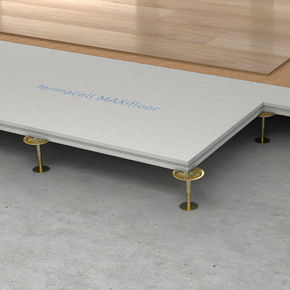 Fermacell has published a new snapshot guide and brochure highlighting the benefits of its MAXifloor hollow flooring system. 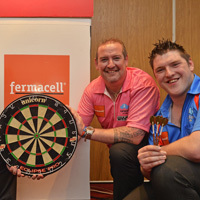 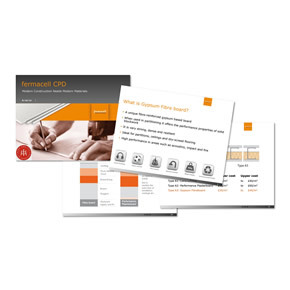 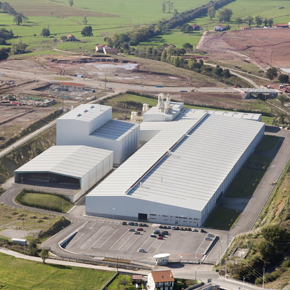 Following record sales of its gypsum fibre boards, Fermacell is increasing production at several of its European factories.